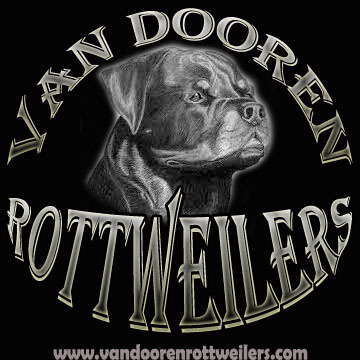 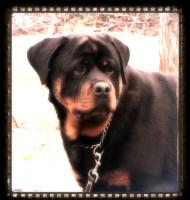 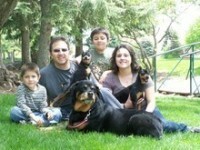 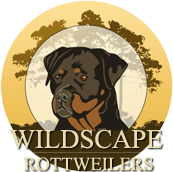 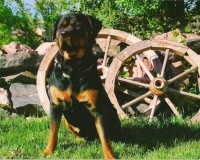 We are a code of ethics Rottweiler Kennel in CA., located in Northern California directly between San Francisco and Sacramento. 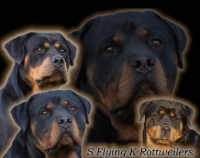 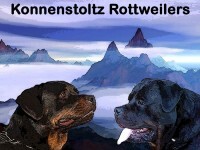 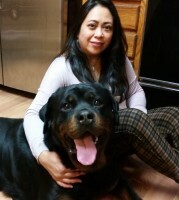 We are members of the United States Rottweiler Club (U.S.R.C. 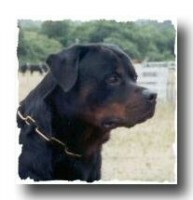 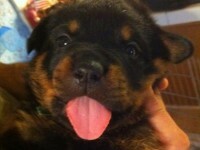 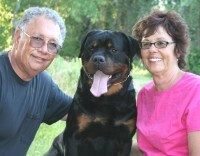 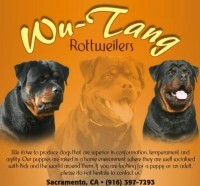 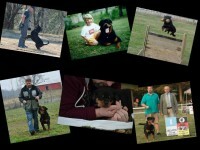 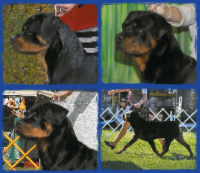 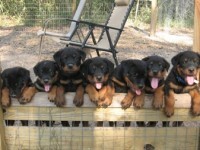 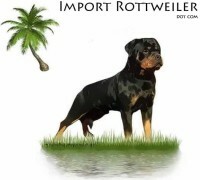 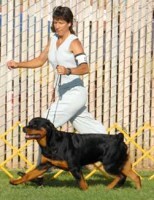 ), National Independent Rottweiler Klub (NIRK), and the East Bay Rottweiler Klub (EBRK). 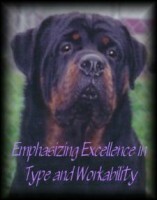 We appreciate you taking the time to look at our website and for considering our breeding program for your first or next Rottweiler puppy.